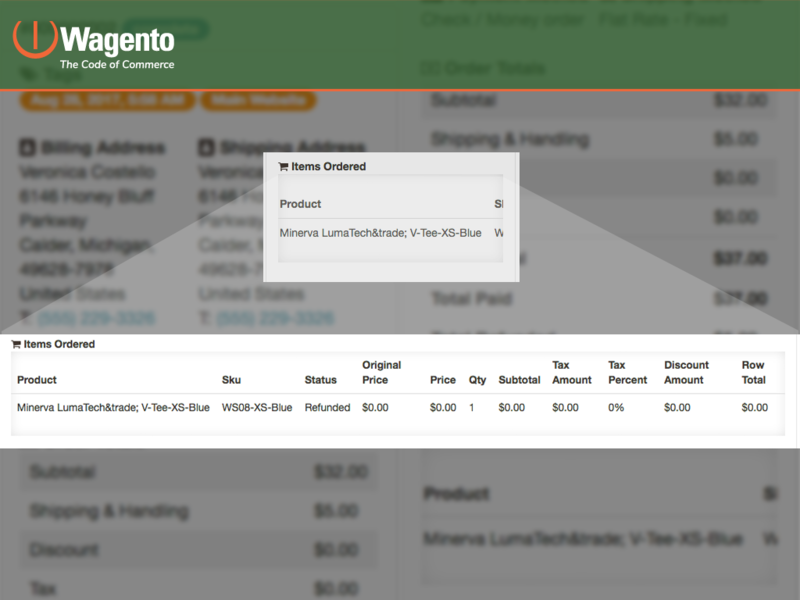 Magento 2 Connector by Wagento This Magento 2 Connector by Wagento app provides an effective and efficient connection between your Zendesk account and your Magento Store . 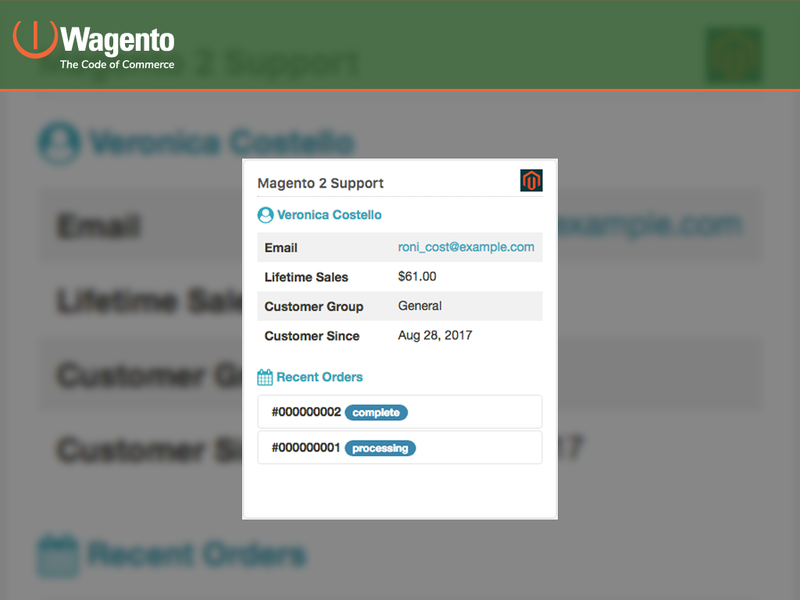 This app will allow you to manage all the Support Tickets in your Zendesk account by pulling actual client information in a nice widget that will be visible next to support tickets. 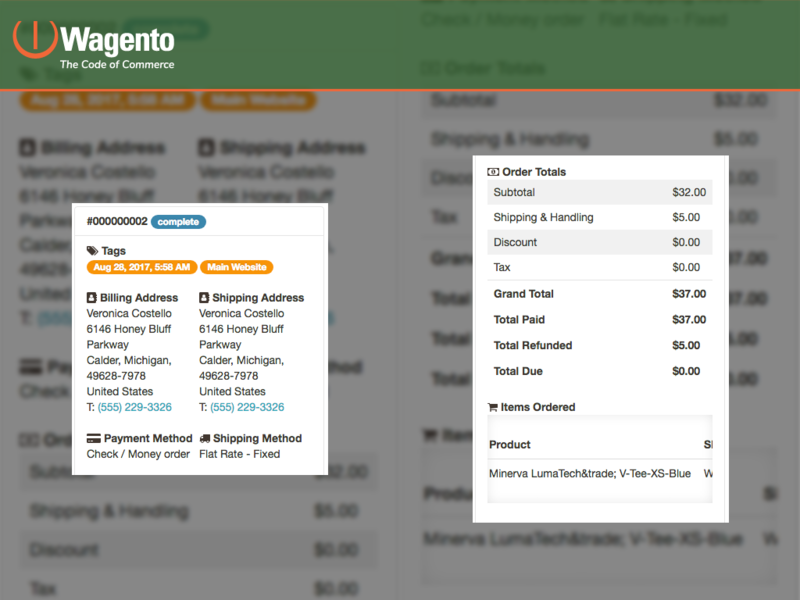 Go to “Zendesk > Configuration > Magento 2 APP in Zendesk"
Click on “Install app” button.